Here we are again, back from the post-Christmas and New Year’s blissful coma of excessive food, amazing times with family and friends, and warm fires and hugs to the harsh and often freezing cold reality of back to work and long, sunless days. Does anyone actually like this time of year? Maybe, maybe not, but the cold, dreary days help us appreciate so much! But there is good news! One of the most lovable holidays of all is coming soon – Valentine’s Day. With the holiday of love looming in the distance, we now have to deal with the difficulty of gift-giving. What is the appropriate amount of money to spend? Is it too much? Too little? It can be really tough to gauge what your partner is up to, and how to match up. However, there are creative ways to really stand out among all the usual chocolate and flowers with a custom photo gift. When you love someone, chances are that you have lots of fun and attractive photos together. 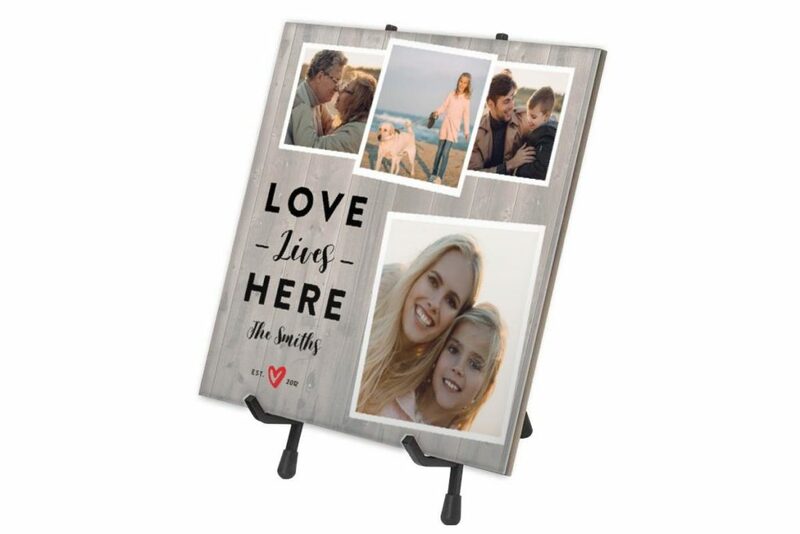 There are a number of things that you can print photos onto these days and one of the more unique options is to print them onto a photo tile. Tiles are fun and they can be put all over your house. You can put anywhere from one to six photos onto a tile, as well as a phrase that is perfectly fitting for your relationship as well as this grand holiday. Some of these phrases are, “You are my sunshine,” and “One and only.” Paired with the right photos, these tiles can make an excellent gift that is a little bit different than the norm of incredibly expensive jewelry. This is a gift that is both personal and fun. Do you drink coffee or tea? Of course you do. Everyone does. Well, we like to think so. A photo mug makes the perfect gift for those who spend half their winter clutching a hot drink. 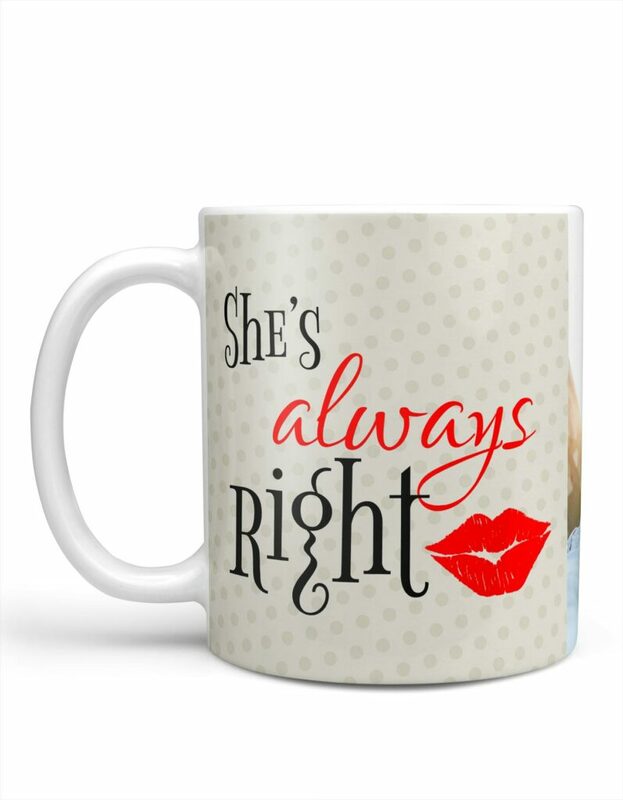 There are a lot of super cool and funny mugs with pictures and slogans guaranteed to make you laugh. You can also customize mugs with photos of you and your loved one, your favorite place you visited together, favorite pet, or wonderful kids. 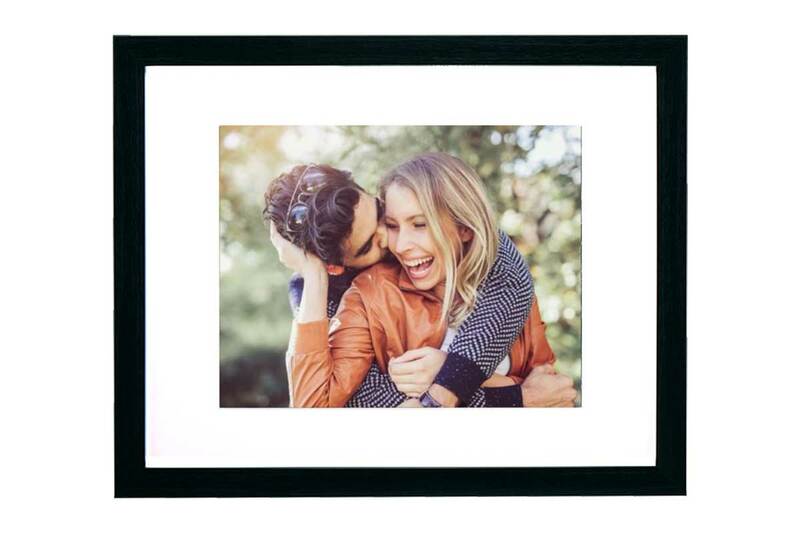 This is a great gift because it is something they will regularly use and make them smile every time they do so. When that early morning shift won’t work itself, they can grab what will inevitably become their favorite mug and smile about the fact that they have a wonderful spouse or significant other who loves them and also has great taste in gifts. Sometimes, when you have been dating or married to someone for a long time, it can seem like you have already given them all the possible gifts that you can give them. Well, you are wrong. 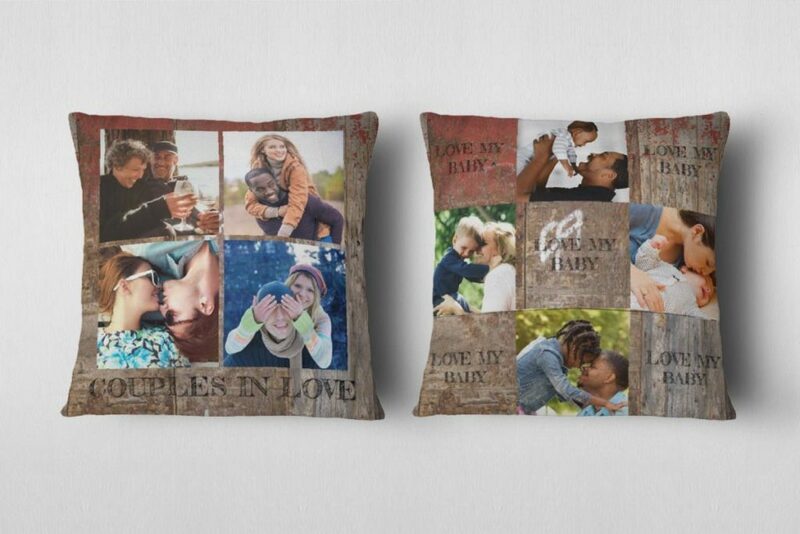 For example, nothing says “I love you” like your face on a blanket or pillow for your best friend and partner. Not only are blankets and pillows awesome and you can never have too many, but they are useful and can go in any room of your house – bedroom, living room, or dining room if you have really good taste. Sometimes, serious gifts simply are not necessary. It’s important to remember that just because you love someone doesn’t mean that you cannot give them a gift that will make them laugh. Useful but also silly gifts are underappreciated and maybe need to come back into style. Jewelry is nice and all that but it can be impersonal. Knowing what photo will make your best friend bust up laughing to see on a mug every morning, that’s love.